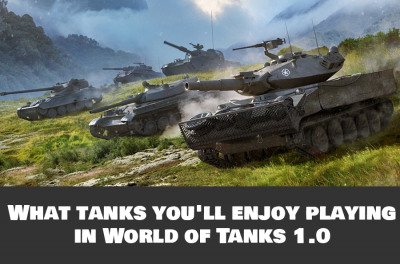 As all you know the Frontline event 2019 had started and many players are thinking about tanks that would be best for playing in the Frontline mode. 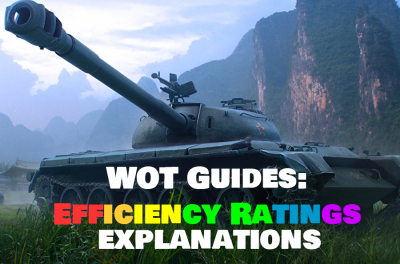 In World of Tanks there are many tier 8 tank, but some vehicles due to their performance characteristics will show better results. IS-3 - This veteran is fired up by everyone around. With performance characteristics that are still relevant. This universal tank can do enough to show good results in battle. VK 100.01 (P) - a formidable German monster with a good alpha. It may be large but compensates with its armor. AMX 50 100 -This French heavy tank has a formidable autoloader with good AP armor penetration and 6 shells in a drum. 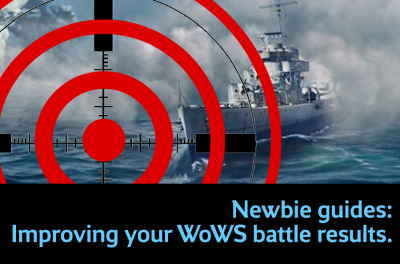 Autoloaders will usually show great results in battle. Caernarvon – an OP tank in random, and it’s also OP tank in Frontline. A tank that boasts the armor and breathtaking damage per minute to do extremely well in Frontlines. O-HO - Landmines will be always an imbalance shells, especially on tanks, where they are designed as the main shell type. EMIL I - In a random this tank is one of the worst, but has the potential to be quite good in the Frontline game mode. 53TP Markowskiego – This Pole is perfect for Frontline, because his performance characteristics have everything you need to be successful. Object 252U Defender is not an OP tank, just tier 8.5 tank. It doesn't bring much else to the table. IS3 M3 - autoloader with 3 round with an alpha of 390. VK 168.01 (P) / Mauerbrecher is a premium Maus, it’s also has the perfect results in Frontline mode when used for the breakthrough of routes and capture of bases. SOMUA SM is an excellent premium drummer with a precise instrument. SOMUA SM is an excellent premium drummer with a precise gun. In this mode it is great at tanking! Caernarvon Action X is the same as his tech-tree brother: great armor and DPM. 50TP prototype – This premium Pole doesn't show worse result than the tech-tree analog, so feel free to take it in battle. 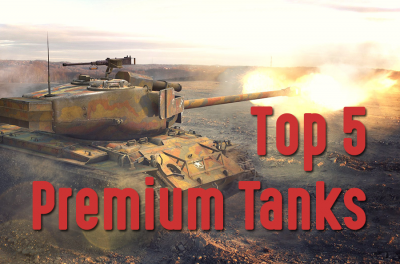 T-44 - one of the best tier 8 Mediums in the game, btw analog of this tank you can rent. P.44 Pantera - Italian with good armor penetration and auto reloading mechanism. The P.44 Pantera is one of the most popular tanks in the mode at the moment. T-54 (first prototype) is interesting choice, although it clearly does not have enough armor penetration, but the dynamics and good booking compensate for this disadvantage. The T-44-100 is a popular tank, although not everyone can get it, you can rent it. Great car, and it’s better than the tech-tree tank. Lorraine 40 t - fast autoloader – one love! Centurion Mk. 5/1 RAAC is a great Brit, who has good armor penetration and also great armor, the same however cannot be said about his more accessible FV4202 colleague. Chimera - this tank is hard to get in Personal missions 2.0, but after upgrading it shows very good result in Frontline. It is a terrible enemy to face. Progetto M35 mod. 46 - Italian premium, it is better than the tech-tree analog. Nothing more to say. SU-101 – has armored body with good alpha and penetration. All that you need in this mode of World of Tanks. Rhm.-Borsig Waffentrager - with a stock gun you will receive stealth for holding positions and setting up. The T28 Prototype is a nice vehicle with a turret and gun with good DPM, alpha, and a prenetration. Unfortunately it’s slow and without much armor. Charioteer is a great tank with great guns, turret and dynamics. SU-130PM is a great marathon vehicle for shooting in Frontlines mode. Rheinmetall Skorpion G is a good TD for a shooting, it’s mobile and has a tower. Weaknesses are size and poor masking. The WZ-120-1G FT is a great vehicle, it can also be used for tanking. 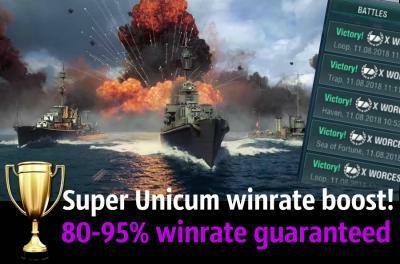 STRV S1 is a Swedish premium version, everything is the same as UDES, it can just be used for farming those extra credits! Bat.-Châtillon 12 t - LT known for its lighting speed and shooting. A great choice for this mode. Panhard AML Lynx 6x6 - wheeled LT show itself perfectly in this mode. If you have already researched it, you should try it. 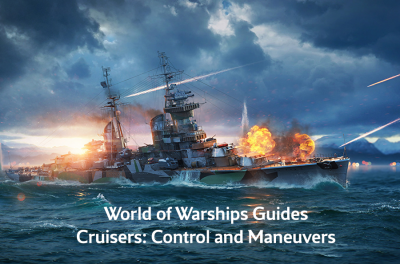 In addition, you will boost to tier 9 fast. LT-432 - one of the best premium LT.
leKpz M 41 90 mm - like its counterpart for the Grand Final. Great tank tier 8.5. M41D - a Chinese newcomer with excellent DPM will show a good result in battle. Arty is an OP tank, so any SPG will show good results in Frontline. So, choose the best one for your playstyle and happy hunting!